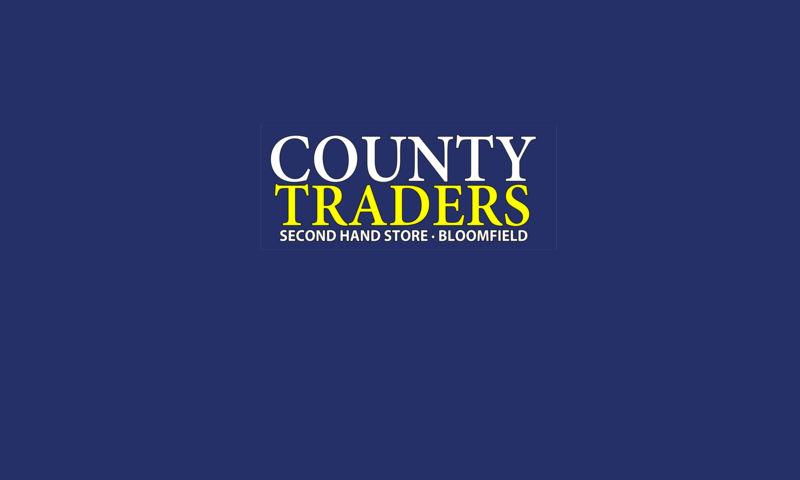 Over forty years ago Harry Hardon opened a small second hand shop called County Traders to sell furniture, antiques, books and collectables. John, a second generation “County Trader” provided some of the best merchandise at the fairest prices in this part of the province. Now Dale Miller continues his tradition at 39 Stanley Street, Bloomfield. Dale will buy, sell or trade just about anything for the right price.